The Repsol Honda duo of Marc Marquez and Dani Pedrosa have made their debut at MotoGP’s new track for 2016, Austria’s Red Bull Ring. The pair took to the track for media activities and circuit learning yesterday ahead of August’s race. 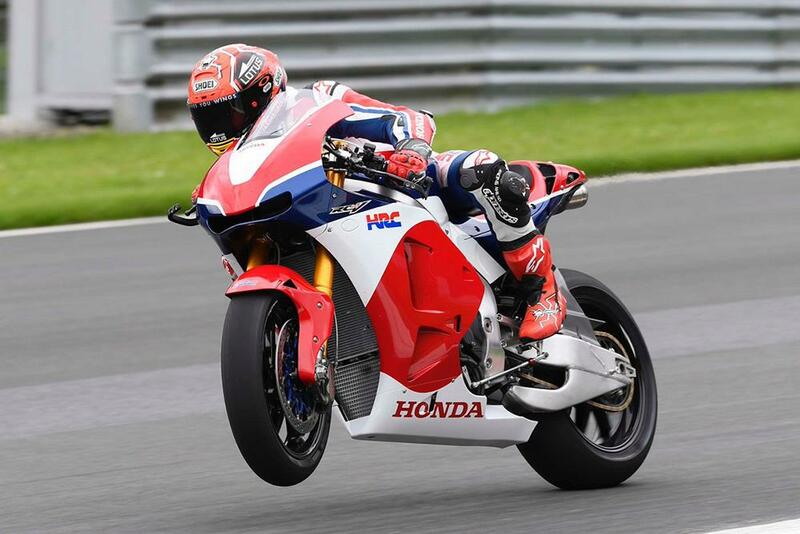 And, with rules restricting the team from testing their MotoGP machines at the track, they were able to make use of Honda’s RCV213V-S road bikes for the day, riding the production machines basically identical to their 2013 Grand Prix bikes. 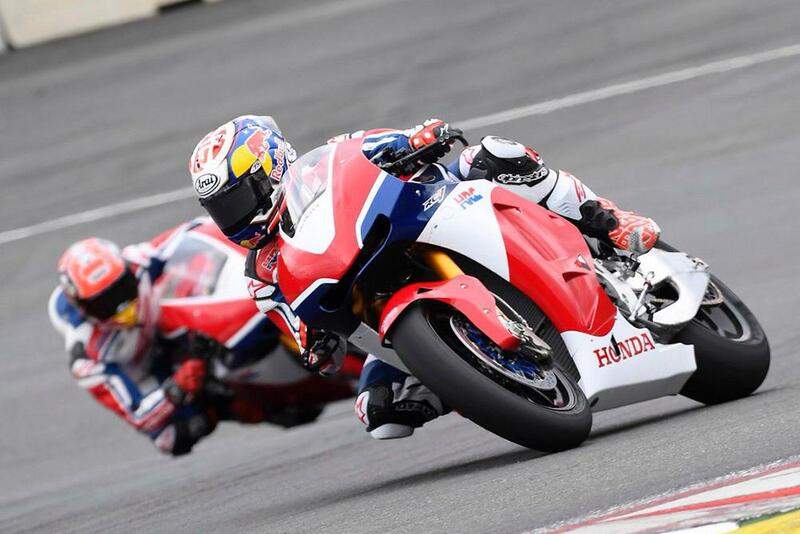 MotoGP will return to Austria for the first time since 1997 in August, when MotoGP heads to the formerly-named Österreichring, which hosted the race in 1996 and 1997 when the circuit was known as the A1-Ring. The track will come as a new experience to all but one of the current field, however, with Valentino Rossi finishing second in the 125GP race there on MotoGP’s last visit to the Styrian circuit.